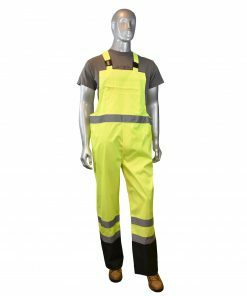 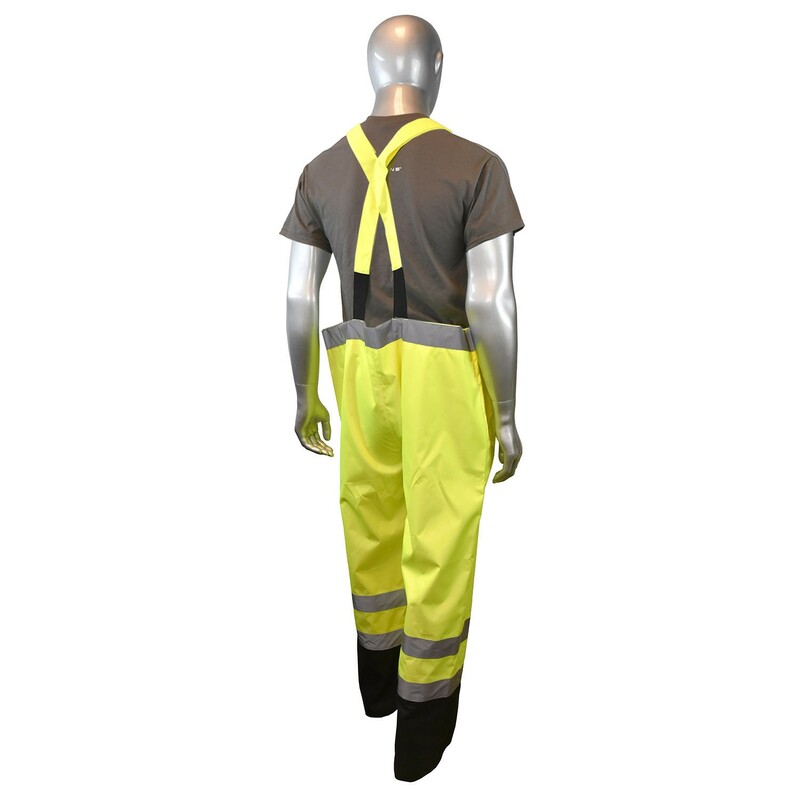 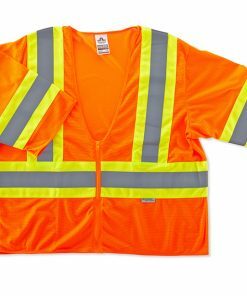 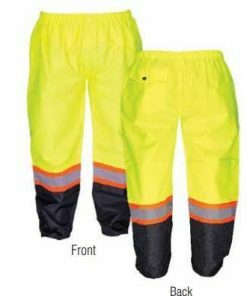 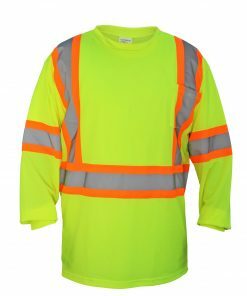 Radians RW30-ES1Y is a Class E, general purpose rain bib pant with Reflectivz™ weatherproof and high visibility technology. 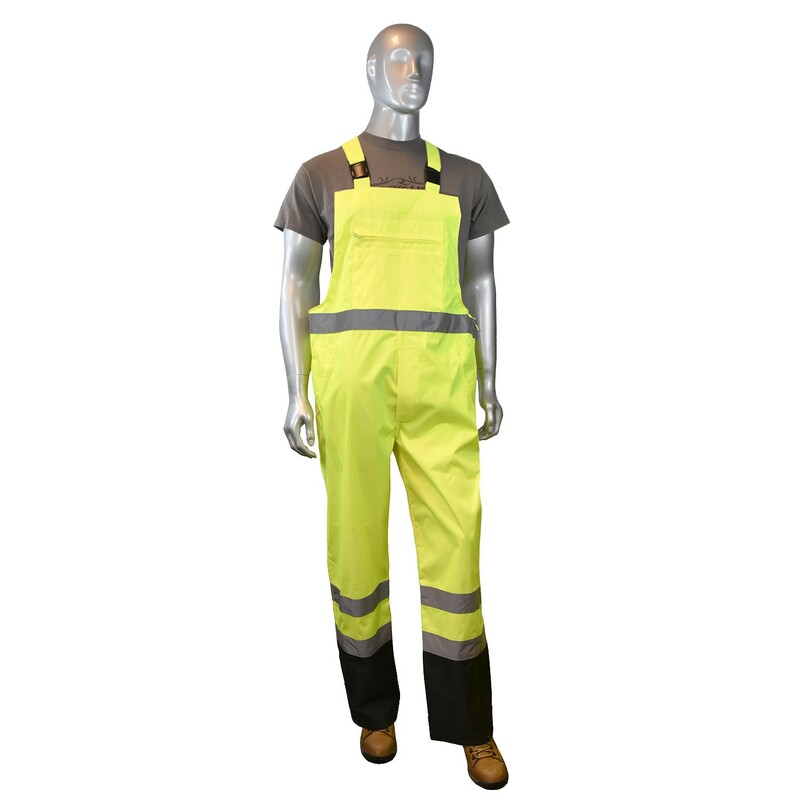 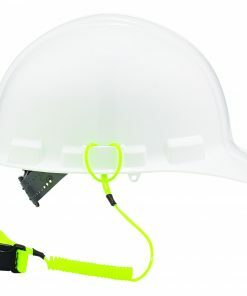 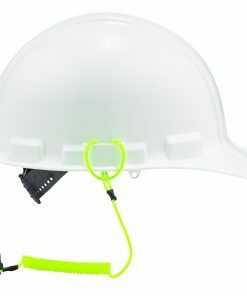 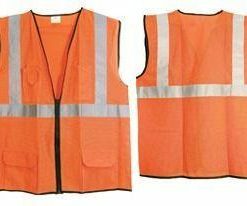 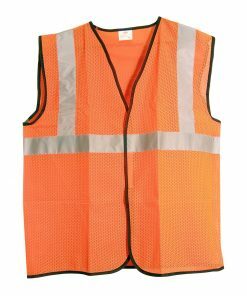 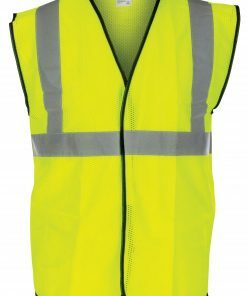 The 300 Denier PU coated, high visibility oxford material provides excellent protection. 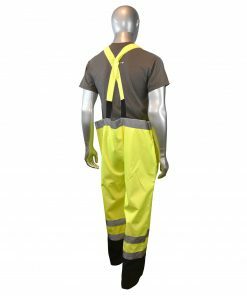 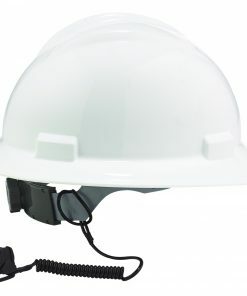 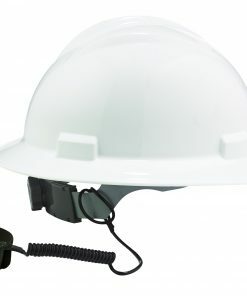 The adjustable suspender straps and side waist zipper expansion will keep you cool and comfortable, while still protecting you in tough environments.